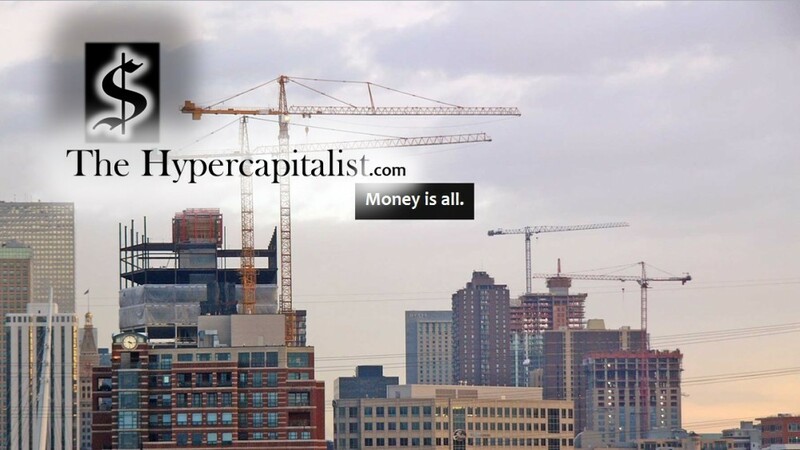 The Pope & Money | The Hypercapitalist | Money is all. Perhaps it is sacrilegious to disagree with the pope as I have family that our devout Catholics however last week Pope Francis criticized the worlds economy. How dare he! He is in NO position to denounce such an important part of our lives. He mentioned to the world that we worship a so-called “God of Money” and that is wrong. From someone who worships this “God of Money”, let me say I am very disappointed. Until now I was enjoying the prospect of having a Pope that has actual realistic views of the world and its people. He of all people should know that he should respect other peoples ideologies and religions. I am saddened that I have to turn my back on one of the most iconic religious figures of our time. I understand that the root of his argument was that there is rampant joblessness in the world right now but the path to fixing that is not denouncing the only tool to fix the problem. You may pray to fix joblessness and that is fine but remember, money and the economy are the tools used to answer that prayer. Without money, this world would collapse into chaos. In the popes defense, he is giving words of encouragement to people who have lost everything to great depressions throughout the world but let me say this: Denouncing money itself is not the answer. Getting to the root of the issues causing depressions is the answer. That is the true path to righteousness. Respectfully: You may have the ear of God, sir. But so do I. This entry was posted in All Posts, Opinions and tagged catholics, money, theeconomy, thepope by The Hypercapitalist. Bookmark the permalink. As an atheist, I am amazed by how many things this Pope and I agree on. I was fine with him pretty much until this week and all this news about him criticizing the worlds economy….. he is unqualified in that respect.